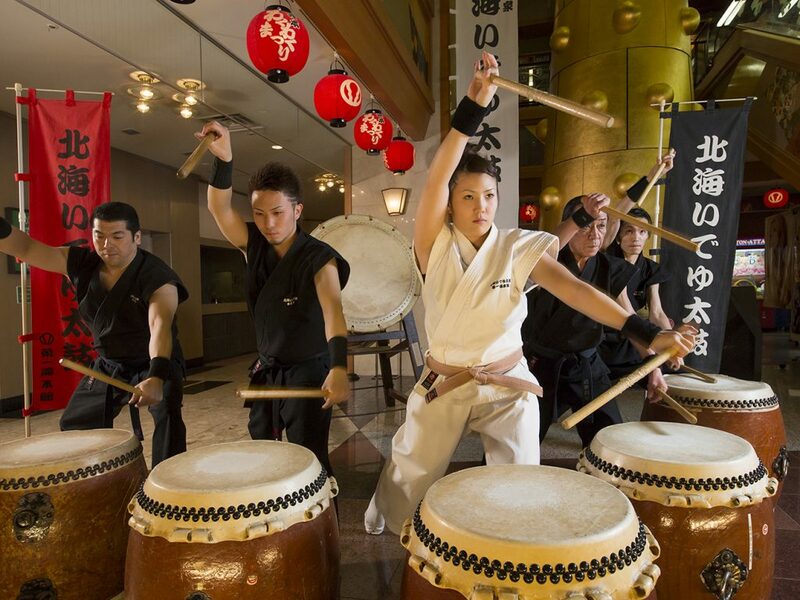 We are very happy to share news about Hokkai Ideyu Daiko, our hotel taiko drumming group, and their upcoming performances. Please come join us to watch them and feel the power of their performance! They will be performing on the following Saturdays in February and March. **Please note that the concert may be canceled depending on various circumstances.